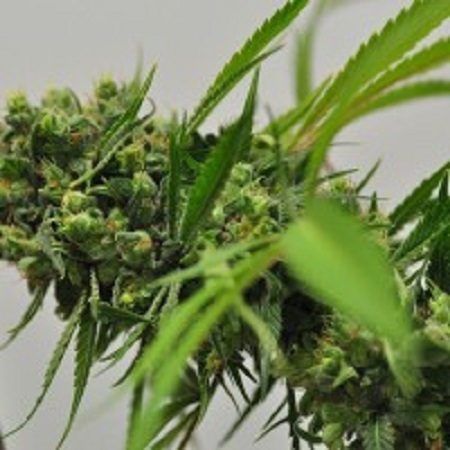 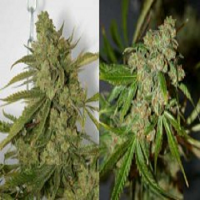 Big Sur Holy Weed Regular Marijuana Seeds by Reeferman Seeds: Big Sur Holy Weed is one of the legendary California strains, but not from the Emerald Triangle. 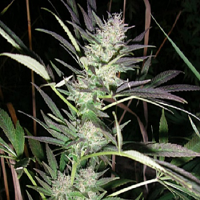 Big Sur Holy Weed comes from the coastal area of California just south of San Francisco and Monterey. It is one of the most beautiful places on earth. 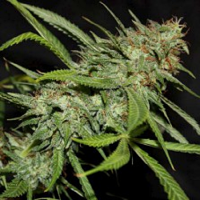 A monk named Perry living in the Big Sur area back in the 70s originally developed this strain. 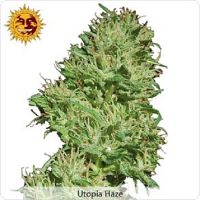 This strain smells delicious and packs a buzz more Hybrid-like and “old school.” If your youth years consisted of the 70′s or 80′s, be sure to get your hands this one. 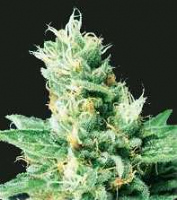 A Reeferman classic bred by Charles Scott, the psychedelic and trippy Big Sur Holy Weed will take you back in time.